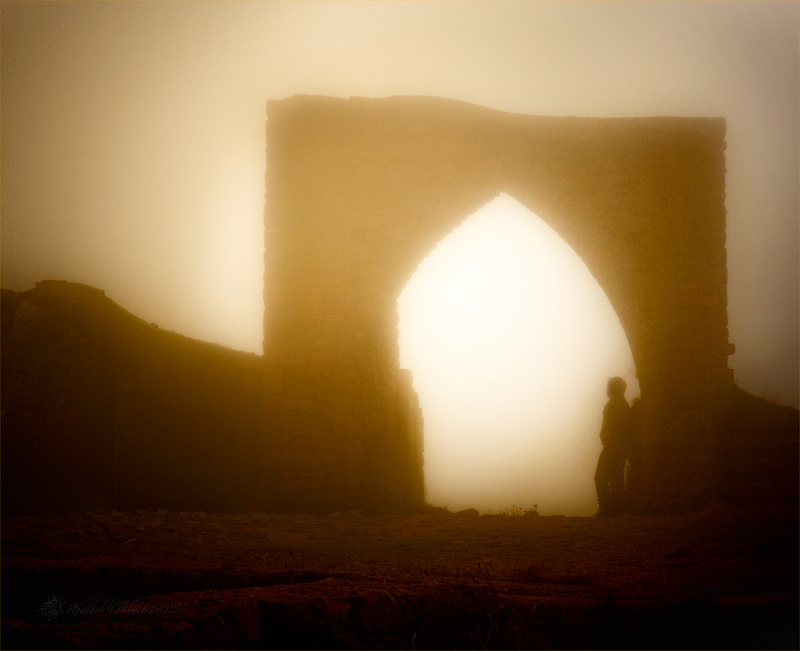 This entry was posted in concept, literature, photography and tagged archway, Grosnez Castle, Keats, literature, mist, photograph, photography, Shakespeare, silhouette, watcher by Rachael. Bookmark the permalink. Thanks, Helen. I have been enjoying exploring some different styles recently. A wonderful place to be…and beautiful words, too…. Thanks. It was very atmospheric there in the fog. You threw me on this one. I expected a spider watching a fly….. lovely dreamy, misty image and great quotes, too!